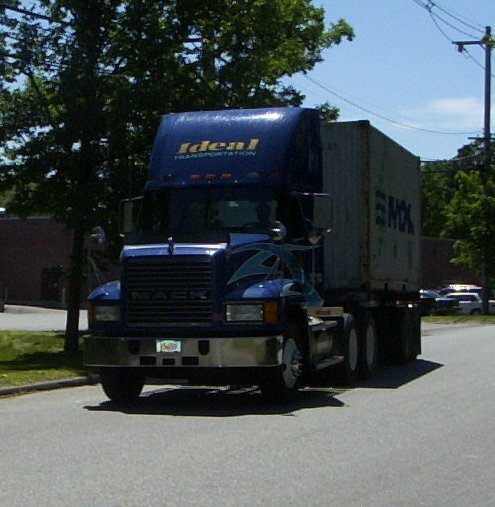 Ideal Transportation Company, Inc. with its knowledgeable staff is better able to service your trucking needs whether the freight is an import or export shipment. Ideal services the New England and Upstate New York from the ports of Boston, New York, New Jersey and Philadelphia. The dispatch staff will instruct you as to what is necessary in order to obtain import loads from the port and the documentation necessary. If needed they will supply a list of customs brokers who will be able to clear the freight arriving in the country. The staff will also be able to provide information on Hazardous Freight and the necessary documentation. The dispatch staff is ready to service your land transportation needs. They will advise what documents might be needed and other information about the port of discharge, ex. dock receipts. Ideal will supply seals if necessary to secure the safety of the freight to its destination point. Questions concerning Hazardous freight will also be answered by the staff. Ideal takes pride in living up to its reputation as being capable, courteous, professional and in maintaining on-time delivery to the ports.